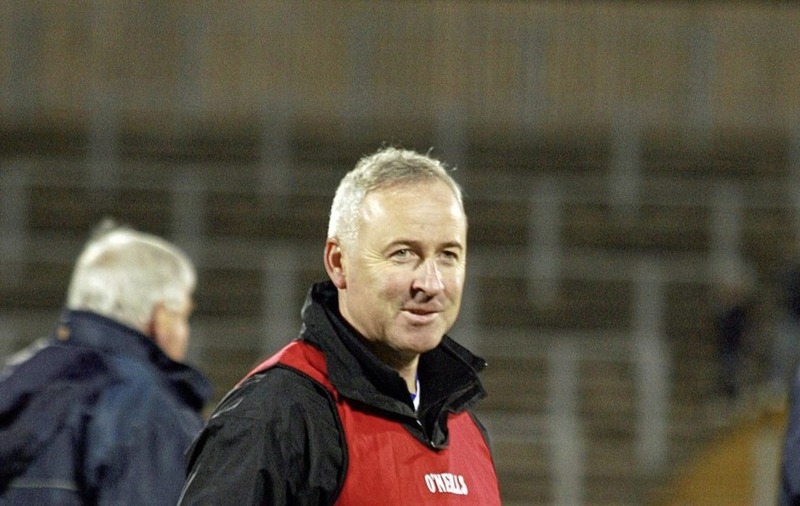 NEW Antrim boss Lenny Harbinson wants to “re-engage the Gaels of Antrim” and believes the Saffrons can be competitive again on the national stage. The St Gall’s All-Ireland winning manager in 2010, who was ratified at a county executive committee meeting last night, is under no illusions as to the size of the task facing him. “It’s always something I’ve wanted to do having played for my county for the best part of 12 years,” said Harbinson. “So having played for your county and played club football and managed within the county I suppose it’s the pinnacle. It’s an honour. 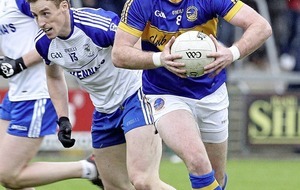 “But there is no hiding the fact we are in Division Four. We have danced between Division Three and Division Four for a long period of time, even when I was playing. A stylish footballer during his playing days with St Gall’s and Antrim during the late 1980s and 90s, Harbinson added: “A big area for me is respect and pride – earn it within the panel and for the players to be respectful of the jersey. 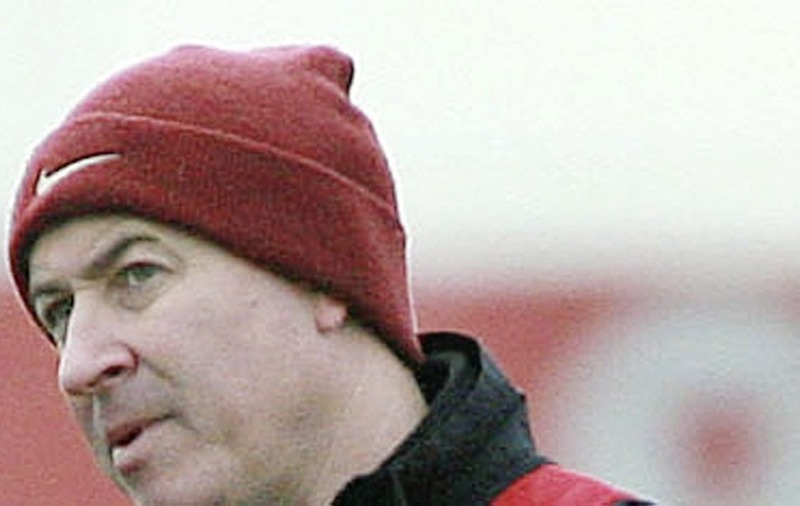 During his three years at the St Gall’s helm, Harbinson guided the west Belfast club to three Antrim titles, an Ulster title and the All-Ireland. He is currently preparing Armagh club Ballymacnab Round Towers for Friday night’s senior county championship semi-final with Armagh Harps. Harbinson also guided the club back to the top flight in the Orchard County this year. It is understood former Antrim defender John McKeever and Armagh’s All-Ireland winning defender Aidan O’Rourke were approached about the vacancy. McKeever, who represented Antrim at senior level between 2001 and 2006, has built up a solid managerial reputation on the club circuit in recent seasons, guiding Fr Rocks of Cookstown to an All-Ireland Intermediate title in 2013. 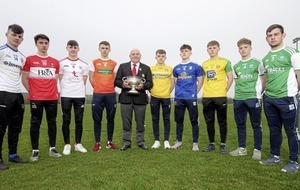 Last year, he managed Coalisland to their first senior final in six years and they were in action last night in a Tyrone SFC quarter-final replay with Trillick. The Portglenone man is is still only 36 and is undoubtedly a future Antrim manager. O’Rourke, meanwhile, met with members of the football review committee a few weeks ago and while the Armagh man has a keen interest in Antrim football he was never a realistic contender. Currently GAA Development Officer at Queen’s University, O’Rourke has already committed to taking the Sigerson Cup team in 2018 and is also heavily involved with his native Dromintee club. Harbinson replaces Frank Fitzsimons and Gearoid Adams who stepped away from the post last month. In a statement released last night, county chairman Collie Donnelly paid a warm tribute to the out-going managers. Donnelly also thanked the “diligent” work of the football review committee and hailed Harbinson as a manager of the “highest calibre”. Harbinson has been appointed for a three-year term with an annual review.